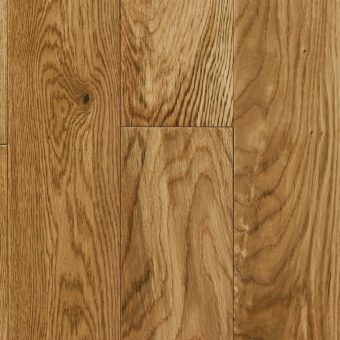 Joining method for Engineered Wood Flooring, is basically how the floor fits together. 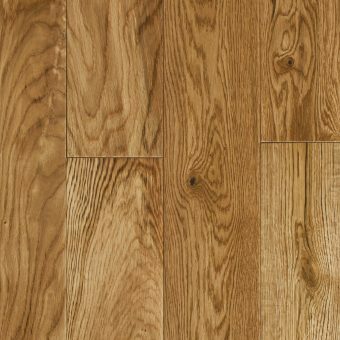 Tongue and Groove either needs to be glued down or secret nailed into a suitable subfloor. 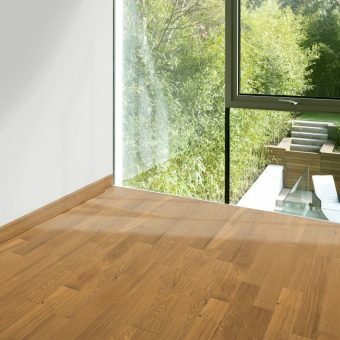 Expansion gap must be left around the perimeter of the flooring. 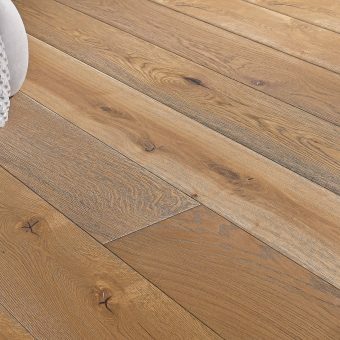 Please see our fitting guides for more help. 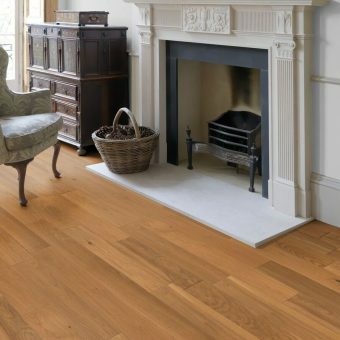 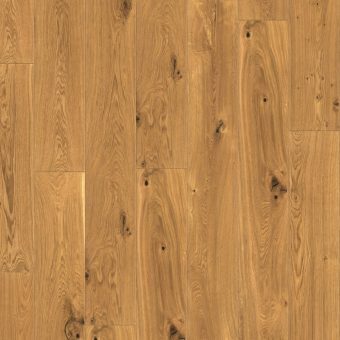 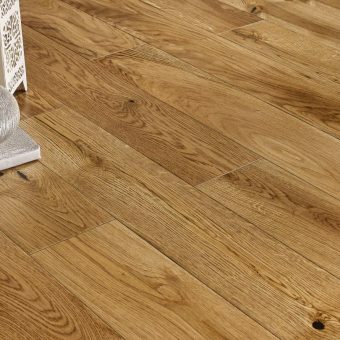 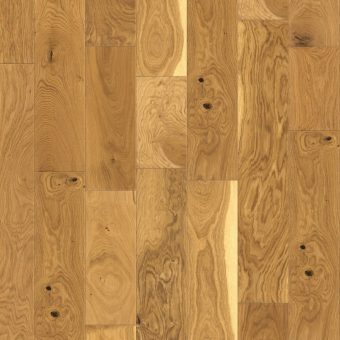 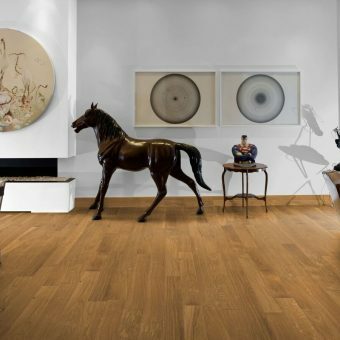 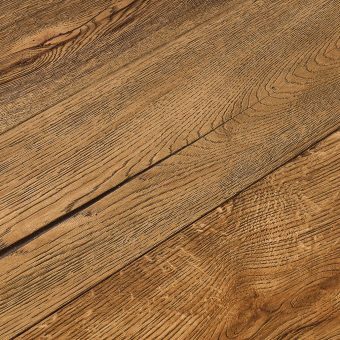 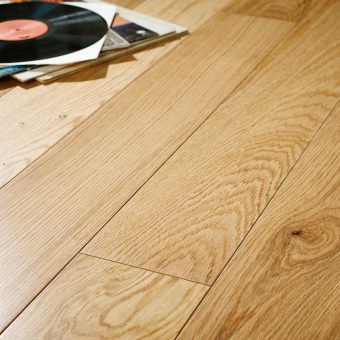 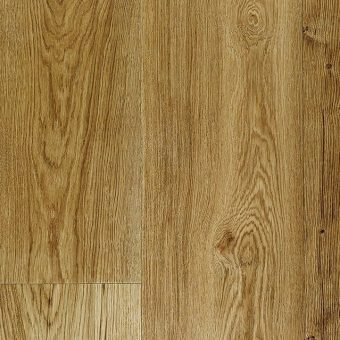 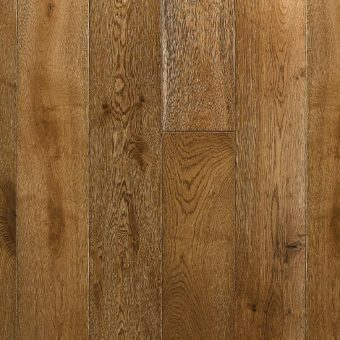 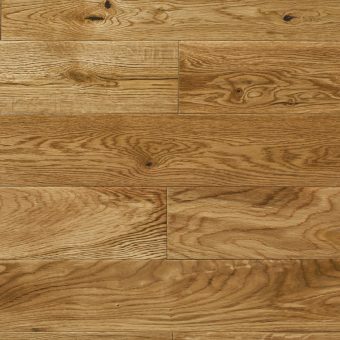 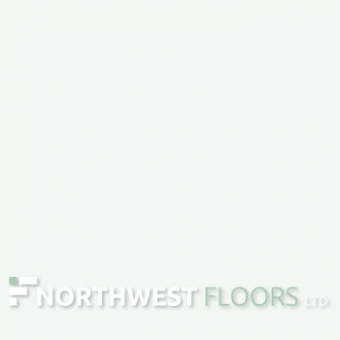 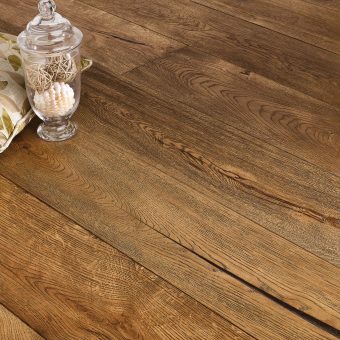 Have a good look through our range of Engineered Tongue and Groove Flooring.